WBKA is a non-political, neutral and non-profit organization. 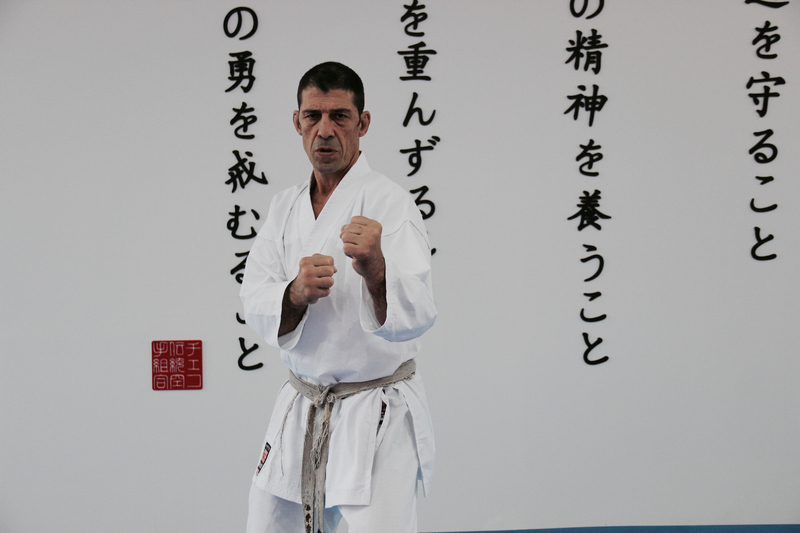 WBKA follows sensei Nishiyama system of principles, but those principles are universal, and can be applied by any karate style practitioner, in fact they apply to many sports. 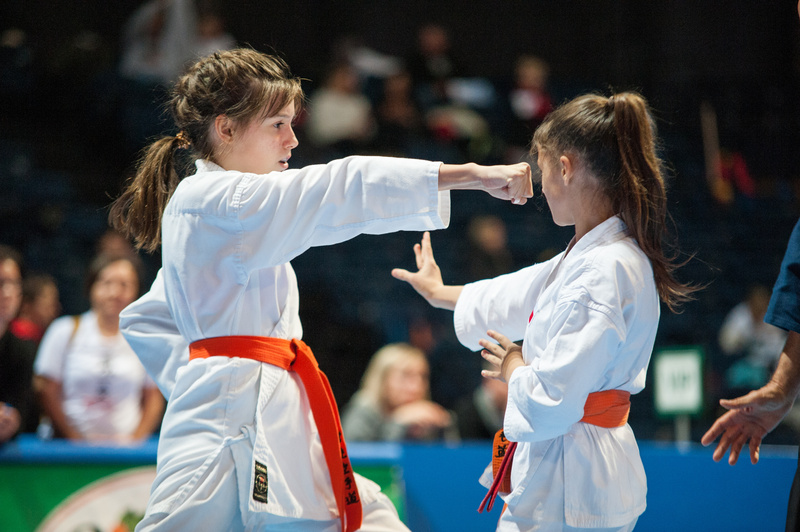 This could be done by means of live seminars, online videos,written materials, setting curriculum, standards for ranking and instructor qualifications.